The CBT (Compulsory Basic Training) is a full days training which all learner motorcycle and moped riders must complete before riding on the road. If you have completed a 'taster session' prior to undertaking a full CBT course and still require extra training to complete the modules of the course, then we shall provide up to three hours further training at no further cost should it be required. It is a full day split in to various modules (see below) and our instructors will go at your pace to complete the course. 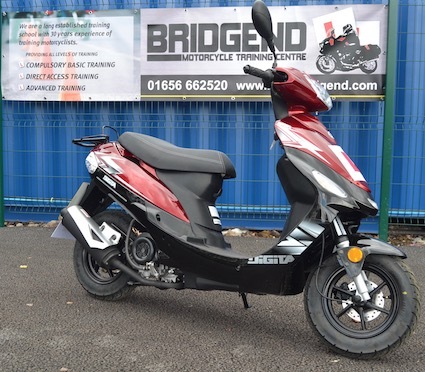 At the age of 16 you can use a 50cc moped for the CBT and once obtained the CBT lasts for 2 years, meaning that when you turn 17 you may ride a 50cc moped or 125cc machine. We suggest that you take a couple of further hours training to adapt to a geared machine if this is going to be the machine of your choice. At the age of 17 or above you can complete the CBT on a 125cc machine. 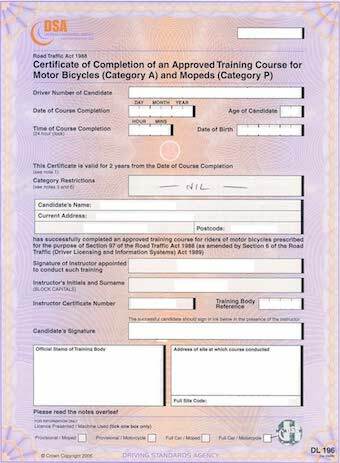 In addition, holders of a full car licence obtained on or after 1st February, 2001 must complete a CBT if they wish to validate the full moped entitlement on their driving licence. After obtaining a CBT certificate you can ride on road with your respective engine size while displaying L plates. The CBT certificate lasts for 2 years. If you have not passed your test then you will need to renew your CBT certificate every two years and undertake another course. 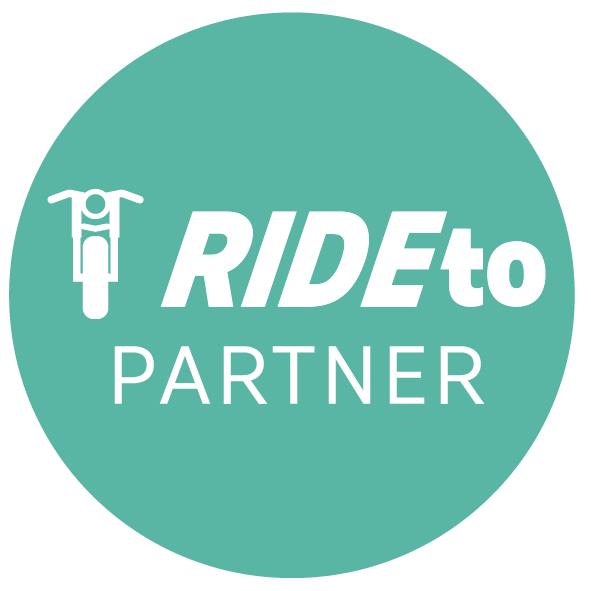 You can be fined up to £1,000 and get up to 6 penalty points for riding if you don’t have a valid CBT certificate. Finally we will get you out on the road so that we can get you the experience that you have been training for. Providing that you are safe and confident on the road the instructor will then complete your CBT certificate (DL196). You must use L plates (L or D plates in Wales). The cost of a CBT course is £115 in the week and £125 at weekends. If two or more places are booked at the same time then we will apply a £10 discount per person per CBT course booked. If telephoning to book we take a 50% non refundable deposit at the time of booking using credit/debit card to secure your booking appointment. Booking lines. You can also book your CBT course on line by clicking on the link below. Following receipt of your on line booking we shall then contact you on the details that you provide with available dates so that you can complete your training. After making your booking please e mail us your contact telephone number so that we can get back in touch with you to arrange a course date.